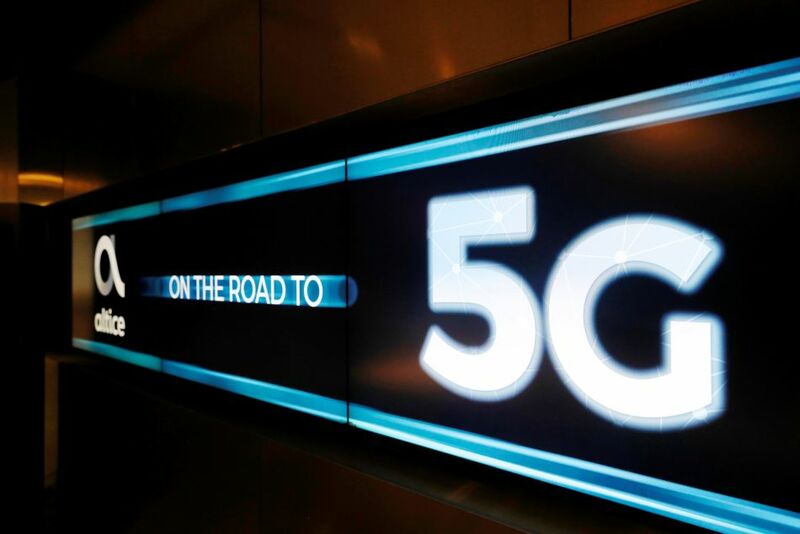 Japan’s wireless network operators Docomo, Softbank, KDDI and Rakuten are to spend $14.4 billion on installing 5G networks over the next five years. The new operator, Rakuten, plans to spend $1.75 billion; Softbank plans to spend $1.86 billion, KDDI plans to spend $4.2 billion and Docomo plans to spend $7.2 billion. The plans were approved yesterday by Japan’s Communications Ministry. The operators plan to begin services in 2020. The plans approved by the government require operators to instal 5G in all Japan’s 47 prefectures within two years. The Communications Ministry has also divided Japan into 4,500 blocks and has said that operators must set up base stations in half of them within five years. Docomo and KDDI both say they will each install 90% coverage in five years. SoftBank says it will have 64% coverage installed and Rakuten says 56%. Foxconn is bringing back Nokia gadgets big time?